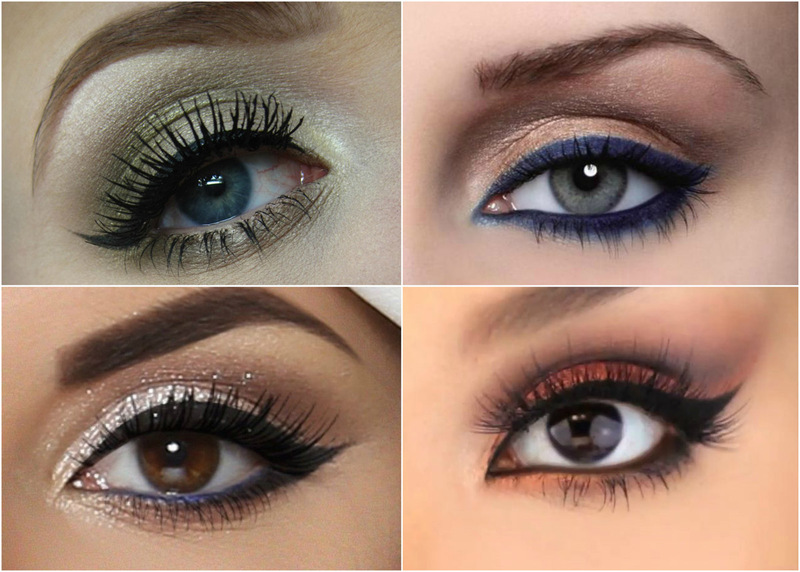 To make your eyes look shiny and dramatic, you can use glittery eyes shadows and pop us your eyes. 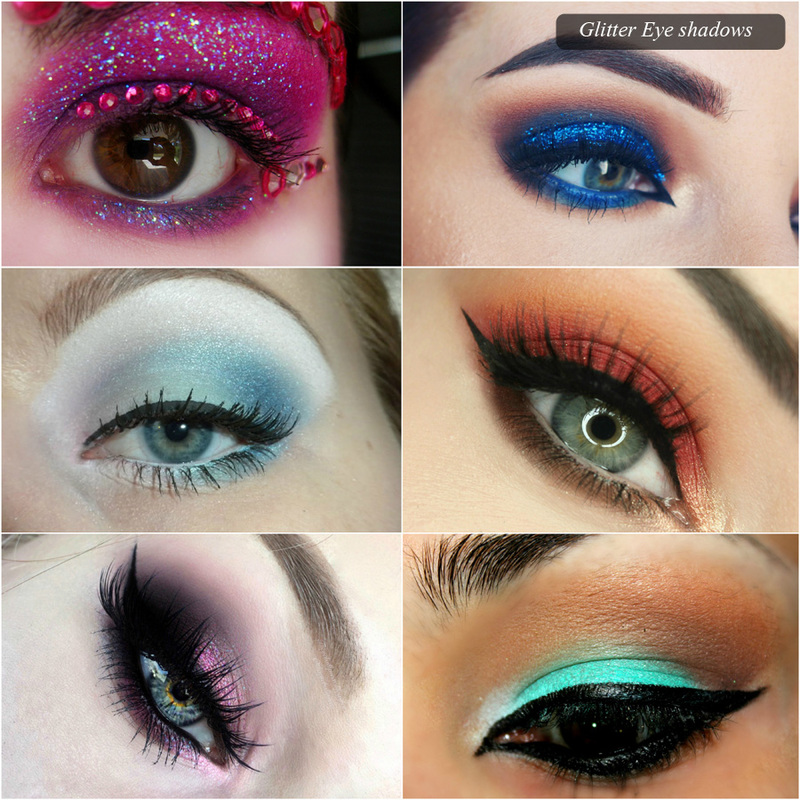 The eye shadow can help you to make a style statement and look amazing. 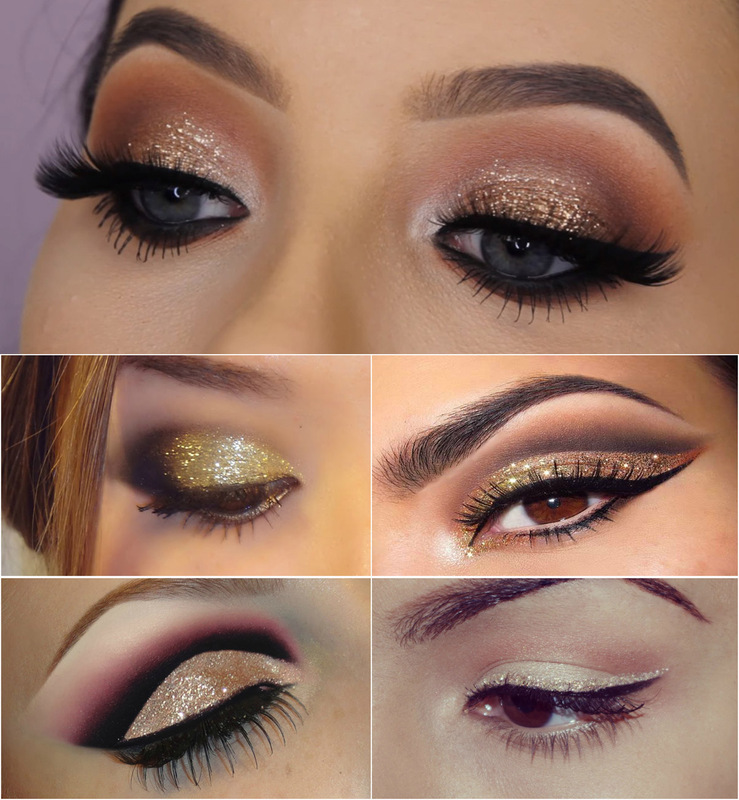 So you can now glam up your eyes with glittery eye shadows which is very much in trend these days and you can dazzle up in your next party. 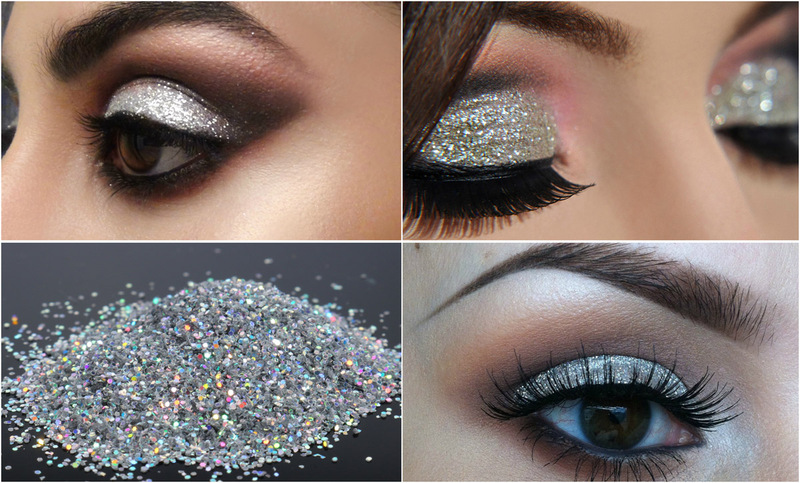 There is nothing beautiful than white glittery eye shadow. You can use a medium sized eye shadow brush to put the white eye shadow and paint the slashes of white eye shadow on the outer corners of your eyes. Everyone is obsessed with gold. Try out this one which is the limited edition and you can jump on to trend .Just grab the shiny shimmer and put it on your eyes subtly or the way you like. Line the inner rims of your eyes with black liner and then you can define the crease of your eyes with the smudgy silver shadow. You can also try the powered one with tons of sparkle in it. Try a shimmery champagne color and put it in the corner of your eyes .You can just press the shadow on your eye lid with a brush or your finger for a pigmented and awake look. Just use dab dots of glitter on the center of your eye lids and this will dramatize your eyes and make them look big and amazing. 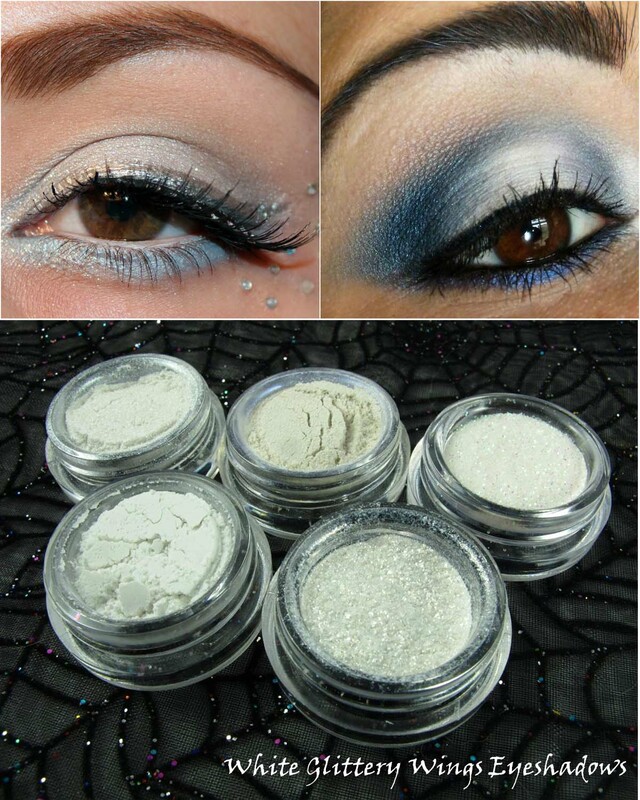 You can use the glitter eye shadows to create the perfect look of your eyes. The innovative shimmery formulas blend easily and stay for longer duration to make your eyes look bold and beautiful.